So I have a coach, you already know that. 2 weeks in & ive never been as motivated to run. Today summed things up, Facebook sent me a memory reminder thing… I hate them in general, as much as I may write at times, I generally write about others and talking about achievements isn’t always top of my agenda. 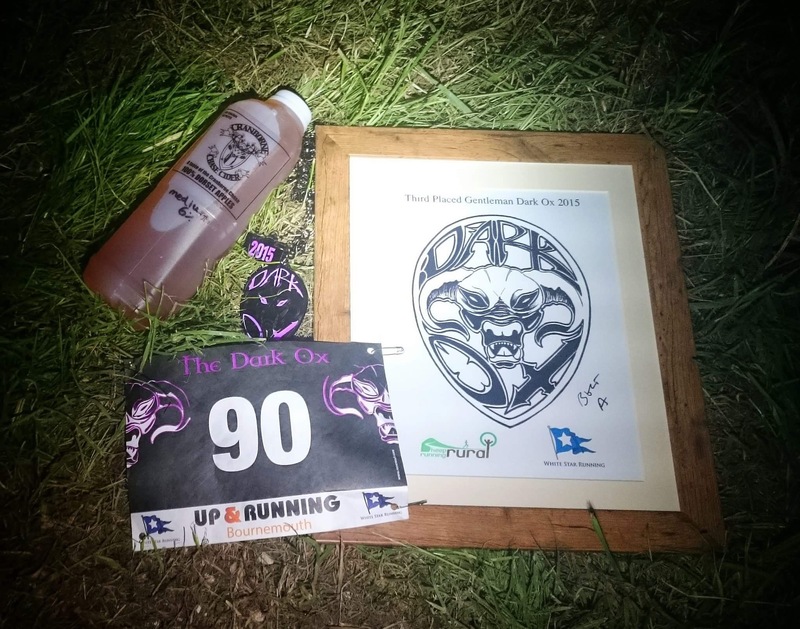 2 years ago I took 3rd male at the inaugural White Star Running Dark Ox 10km night race. I still didn’t put much emphasis on training and would suffer. This result was an anomaly. 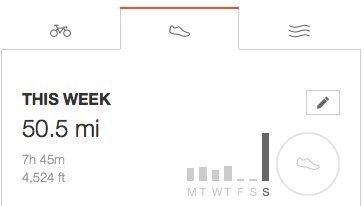 Last week I ran 50 miles. The last time I did that was for the Lakeland 50 mile ultra in July last year. A race, nothing to do with training. I feel focused, strong, I can where I will be progressing. I have a new confidence & yet, I realise this is a long term project. Give it a year and I’ll be able to see in real terms where I’ve progressed. I’m in it for the long game, there’s no such thing as a quick fix.